Over the next couple of weeks I’ll return once again to my reviews of the top two divisions, firstly with the third part of my round up on the Kingston Press Championship. Seven more rounds have come and gone and we’re already seeing where some teams will be playing in just a few weeks time. Who would have doubted that this side wouldn’t still be top of the pile at this stage of the season? Tim Sheen’s side’s seventeenth victory of the campaign finally secured what everyone knew was an inevitability – their place in the end of season Qualifiers. Whether they lay off a little now will remain to be seen but I doubt they will. Form counts for everything in the Qualifiers – look at Leigh Centurions last season. And having already beaten Leigh in the cup this year, Hull KR will be confident they can pull a few more upsets as the season draws to a close. We’re finally beginning to see the Broncos form that most of us would have expected this season. They’ve been doing so well lately that they are the form side in the competition having not dropped a point since defeat to Featherstone in Round 9. 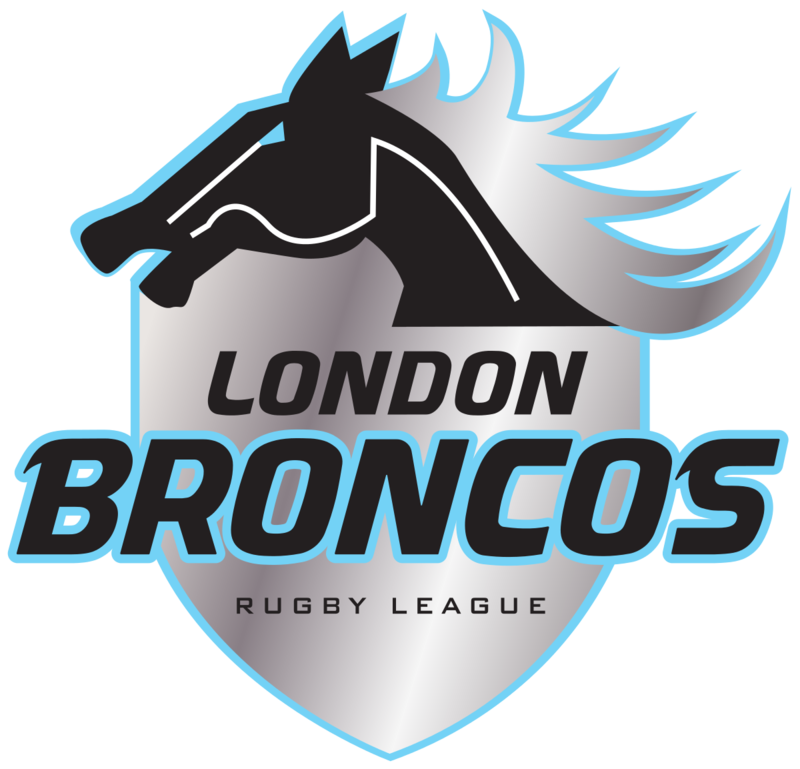 An early Challenge Cup exit will have helped but it looked worrying for London fans after round 12 as they had just slipped out of the top four on point’s difference. Now they look to be well on their way to joining KR in the Qualifiers. The Colliers have been flitting between third and fourth for the last few weeks but they still find themselves in third place thanks to four victories and a great home draw with Hull KR in the last seven rounds. They have the claim to fame of being the last side outside of Super League to be competing in the Challenge Cup this season but they will be hoping they can remain in the top four untill the end of the regular campaign to meet the SL sides again. The French side have also been yo-yoing between second and fourth over the last few weeks. Their early season form seems to have deserted them for the last couple of weeks as defeats to London and Dewsbury see them drop to fourth. They still have a two point gap over Halifax but that could change in the next couple of games if they slip up to Oldham in Round 20 as the top-four rivals go head-to-head a week later. As I noted above Halifax are still in with a sniff of the top four and will be watching Toulouse, and Featherstone’s, results closely over the next few weeks as they wait to pounce on any slip ups by their rivals. They are the only team currently outside of the top four who have any chance of making the Qualifiers so it’s going to be a big four weeks for all three sides. 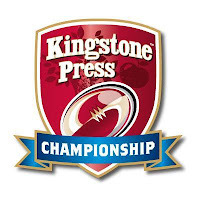 Mathematically Matt Diskin’s side can still finish in the top four but they will have to beat both Featherstone and London in their final four matches and pray other results go emphatically their way. Chances are slim to nothing and stranger things have happened, but the best bet for the Bulldogs would be to concentrate on having a good Shield run, get to the final and try and win it. 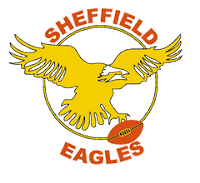 Another side that is playing for pride at this stage of the season is Sheffield Eagles. Unfortunately any hopes of them reaching the Qualifiers for the second time in three years were dashed early on. With just eight wins from 19 matches it’s been another season of struggle for the once great South Yorkshire side and now they’ll concentrate on maintaining their position in what is effectively third place in the Championship Shield. In what started as a season of real promise for last year’s League 1 Champions, their Summer Bash victory over local rivals Oldham put a stop to a nine game winless run. Ironically, the last game they didn’t lose was a 26-all draw at home to the same opponents in Round 6. Their only other victory in the last seven matches was a home win over struggling Bradford Bulls so they now find themselves at the top end of a relegation battle. Just behind the Hornets are Swinton Lions who have enjoyed a relatively good run in this latest quarter thanks to three victories from their last seven matches. Two of those coming against Qualifiers contenders, Toulouse and Halifax! Their other victory came against Oldham, who they have now leapfrogged and look to be on the right track to avoid relegation. 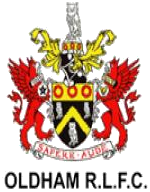 It will be a difficult last few games though as they come up against Sheffield (A), Rochdale (A), Dewsbury (H), and Bradford (A) before the split. The Rams seem to be a completely different team from two months ago. Having collected just one win in their first thirteen games a second victory over Batley Bulldogs in four weeks following their Challenge Cup triumph, has seem them find winning ways again. Their Round 5 rearranged match with Oldham was played in midweek last week, which they won, and coupled with a shock victory over Toulouse they have jumped out of the relegation zone for the first time this year. Unfortunately for Oldham, the point’s for total speaks for itself. What’s worse for Scott Naylor and his side is that they’ve had to play eight games in that time and have been unable to gain a single point from any of them. With games against Toulouse and Featherstone coming up followed by a trip to Sheffield and the visit of local rivals Rochdale it doesn’t look to get any easier for them. It’s only taken them 19 rounds but they’ve finally done it! They have reached the promised land of zero points in the all-important last column on the right. Unfortunatly, I think it may have come too late as the teams outside the relegation zone are at least ten points ahead. That’s five victories from their last eleven matches (including Shield matches) that they need and hope two of three sides above them lose every game just to get level. The fact it’s taken them since Round 9 to get two further points proves that they are certain to face the drop. If you like what you read you can follow all my blogs on Twitter - Just find me on @TheRLBlogger and click follow.